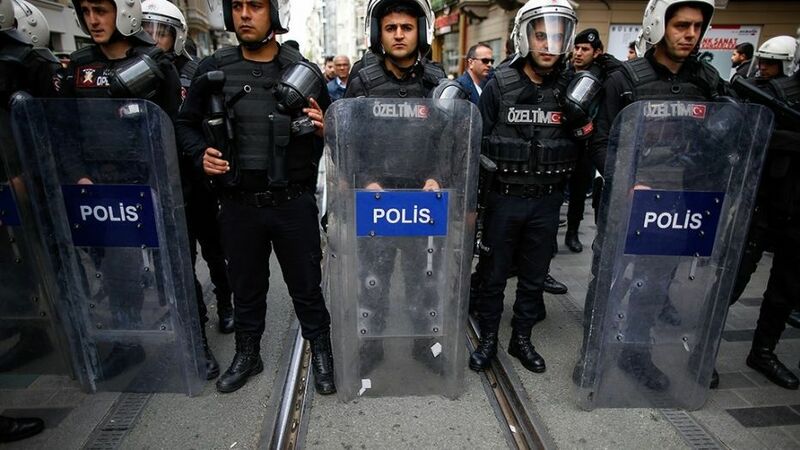 Turkey´s state of emergency which was imposed after the failed 2016 coup came to an end on Thursday, but the opposition fears it will be replaced by even more repressive legislative measures. President Recep Tayyip Erdogan declared the state of emergency on July 20, 2016, five days after warplanes bombed Ankara and bloody clashes broke out in Istanbul in a doomed putsch bid that claimed 249 lives. The measure, which normally lasts three months but was extended seven times, ended at 1:00 am on Thursday (2200 GMT Wednesday), the state-run Anadolu news agency said, after the government decided not to ask that it be extended for an eighth time. The biggest purge of Turkey´s modern history has targeted not just alleged supporters of Fethullah Gulen, the US-based preacher blamed for the coup, but also Kurdish activists and leftists. The former leaders of the opposition pro-Kurdish Peoples´ Democratic Party (HDP) — Figen Yuksekdag and Selahattin Demirtas — are still languishing in jail following their arrest in November 2016 on charges of links to Kurdish militants.